Without ‘Movement’ there is no pilgrimage. Even a movement from one standpoint to another is a pilgrimage. It is said: ‘The duration taken for the self to reach the Self is time; and the distance covered by the self to reach the Self is space.’ And we can also say: ‘The effort put forth by the self to be the Self makes up the ‘Pilgrimage to Arunachala’. One residing in Arunachala or elsewhere, remembering that one is no more conditioned by time or space, is the beginning of this pilgrimage. From the pleasures of the external to the bliss supreme within, is this sacred yatra. The sages affirm that when one realizes that there has never been any dvandva; the dyads of outer and inner, then this pilgrimage is completed. The yatra, the pilgrim and Arunachala-kshetra, Infinite Column of Fire, all these in one is Arunachala Siva! The Heart held the whole Hill; the Eye saw clearly the features of the Form. 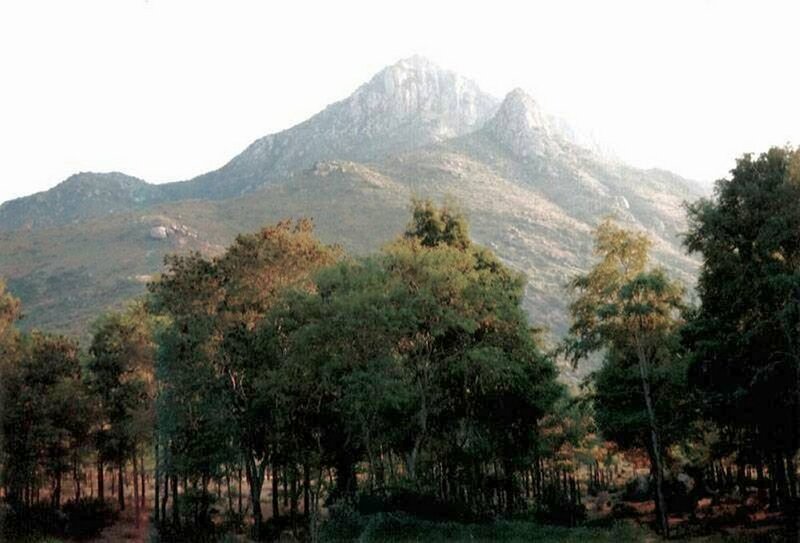 It is stated that ‘Arunachala’ is the one kshetra where the Hill, the Temple deity and the town all bear the same name. In Tamil it is called Annamalai. And from the Puranas downwards to the recent Mahatmas like Isanya Desikar, Guhanamasivaya, Virupakashadeva, Seshadri Swami, Ramana Maharshi and Yogi Ramsuratkumar, It has been regarded as Siva Himself. It is repeatedly stressed in ancient texts that while Mount Kailas is only the abode of Siva, Arunachala is Siva Himself! So it was very aptly called Annalmalai, Annal, like Atthan, being one of the Tamil names of Siva. In due course of time, Annalmalai came to be called Annaamalai. 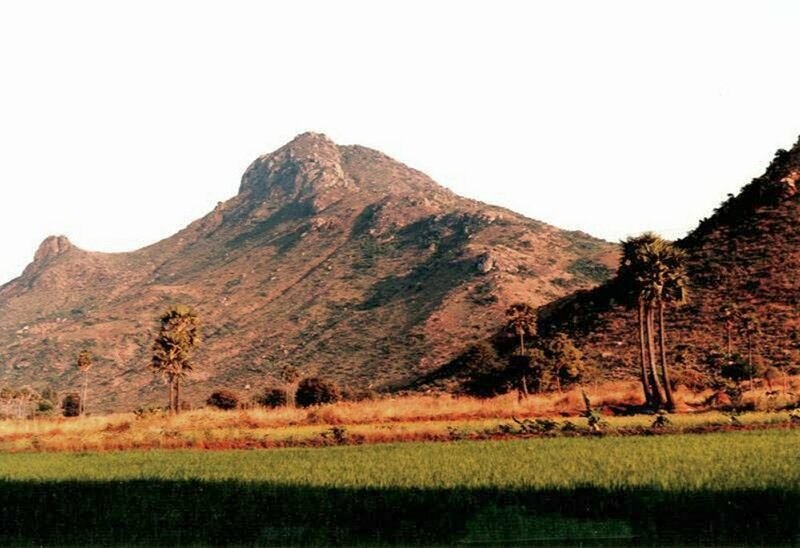 The name Annaamalai suits Arunachala very well, too, because it means “the mount which is beyond all reach” – not even Lord Vishnu and Lord Brahma could reach either Its top or bottom, according to the sthala purana. “essence of Jnana which consumes all knowledge”. “A mass of Jnana (Illumination)”, with the power to destroy at once and for all the vasanas of those who view It. “Is the holiest of all holy places: God Himself”. He sings: “To look for God while ignoring Thee, O Arunachala, who are Being and Awareness is like going lamp in hand to look for darkness.” (Ashtakam, v.4). “frees the mind from attachments, from the misery of darkness and makes it abide in the Bliss of Self.” (Navamanimalai, v.3). “He who turns inward with untroubled mind to search where the ‘I’ arises, realizes the Self . . . Thee, O Arunachala!” (Pancharatnam, v.3).